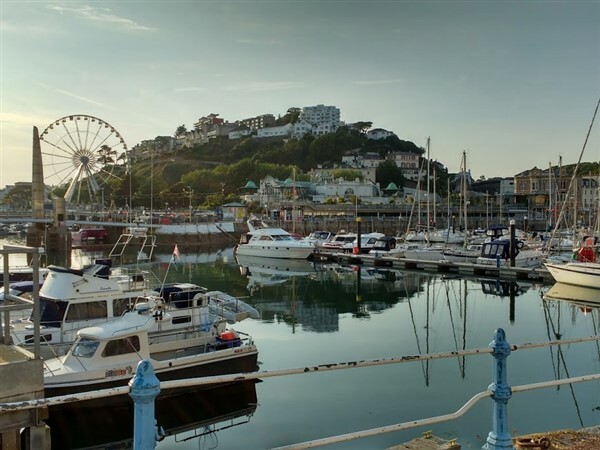 Join us for our South Devon Coast Tour where we enjoy a new itinerary visiting the House of Marbles, Morwellham Quay, Tavistock and Dawlish as well as free time in Torquay. 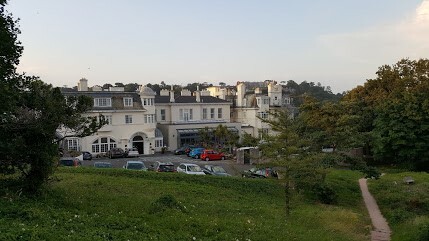 We are based at the Headland Hotel in an elevated position on the outskirts of Torquay. After our door to door service we depart from your home area travelling to Torquay, arriving mid afternoon at the Headland Hotel. A stop with time to purchase lunch will be made during the journey. After a hearty Headland breakfast we head to the unique House of Marbles, The working glassworks on site is just one of many reasons to visit, alongside a variety of interesting museums, marble runs and other fun finds as well as a restaurant and lots more. We then travel for free time to Dawlish, a traditional seaside town, with a wonderful golden sand beach on its doorstep. The town offers a range of amusements and is centred around The Lawn and Brook, which is home to the famous black swans. 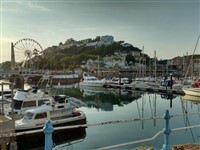 A free day to discover the delights of Torquay, with its iconic palm trees, busy harbour, international marina, sandy beach and wonderful array of continental style cafes, restaurants and cocktail bars. After breakfast we leave and begin our journey home, with a break to purchase lunch before joining our door to door service late afternoon. 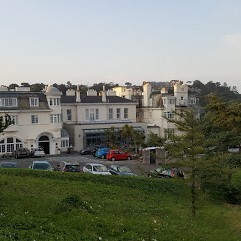 Majestically overlooking Meadfoot Beach and the sea, set on the headland, the 3 star Headland Hotel was originally built for the Romanoffs, the Russian Royal Family. All bedrooms are en suite with television and tea/coffee making facilities. The hotel has a lift; however some rooms are accessed via a number of steps. Please note the hotel is in an elevated position overlooking the bay.